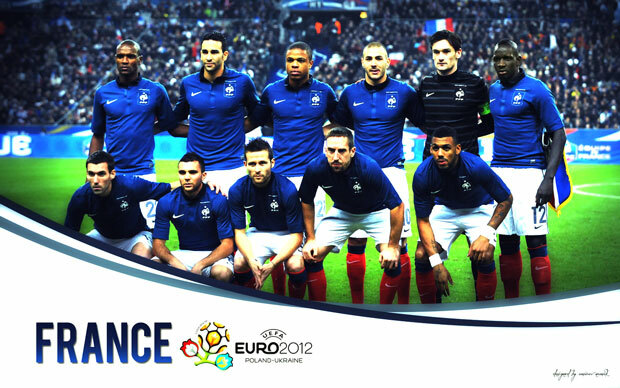 There are six players Muslim French coach Laurent Blanc revealed in euro 2012. They are, Alou Diarra, Karim Benzema, Samir Nasri, Franck Ribery, Hatem Ben Arfa and Adil Rami. Alou Diarra (born in Villepinte, Seine-Saint-Denis, July 15, 1981, age 31 years) is a French international footballer who currently plays for French club Marseille. 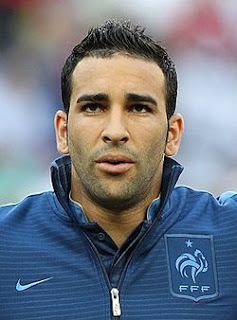 He also participated in the 2006 World Cup with France. Diarra was born in the commune of Villepinte in the department of Seine-Saint-Denis to Malian parents. 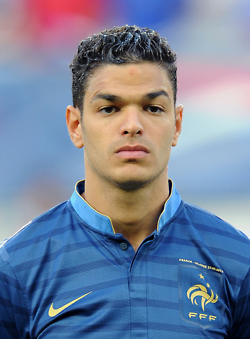 He is a French international footballer who plays for Spanish club Real Madrid in La Liga. 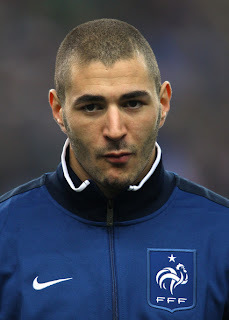 Benzema was born in 19 December 1987 in the city of Athens, Greece, to nationals of Algerian descent. 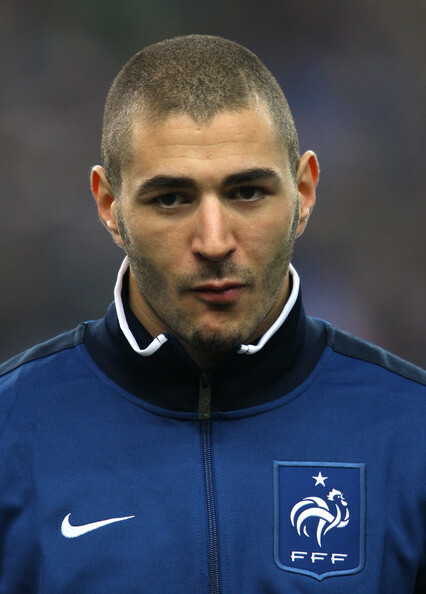 His grandfather, Da Lakehal Benzema, lived in the village of Tighzert, located in the northern town of Beni Djellil in Algeria before migrating to Lyon, where he eventually settled in the 1950s. Samir Nasri born 26 June 1987 in the town of La Gavotte Peyret in Septèmes-les-Vallons, to French nationals of Algerian descent. He is a French international footballer who plays for English club Manchester City in the Premier League and the France national team. Nasri classified as a devout Muslim. 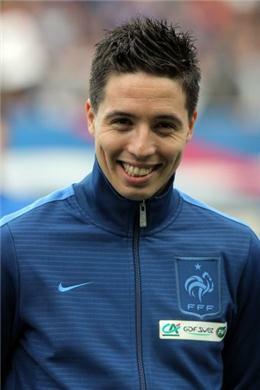 In an interview in the Arab media shortly after bringing Manchester City champion, Nasri said Takbir. He is a French international footballer who plays for German club Bayern Munich in the Bundesliga and for the France national team. He primarily plays as a winger, preferably on the left side, and is known for "pace, energy, skill and precise passing. 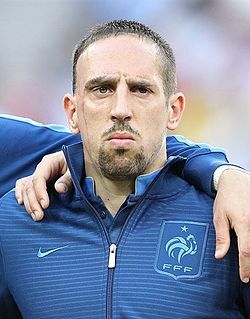 Ribéry was born 7 April 1983 in Boulogne-sur-Mer, Pas-de-Calais and raised in a low-income neighbourhood on the fringes of the city. When he was two years old, he and his family were involved in a car accident in his hometown, colliding with a truck. Ribéry suffered serious facial injuries that resulted in more than one hundred stitches and left two long scars down the right side of his face. There is a very good quote from Ribery, He said: "Islam is the source of my strength inside and outside the football field. I'm having a pretty hard life and I have to find something that brings me to salvation, and I found Islam. Hatem Ben Arfa born 7 March 1987 is a French footballer who plays for English club Newcastle United in the Premier League. He was born 27 December 1985) is a French international footballer who currently plays for Spanish club Valencia CF in La Liga. He plays in central defence for the club and is known for his physical strength, free kicks, and imposing height standing at nearly 6 ft 3 in (1.90 m).